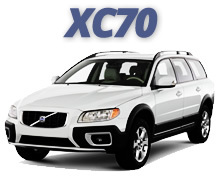 volvoXC.com is the definitive enthusiast resource for the Volvo Cross Country XC60, XC70, XC90 and V40 Cross Country. First brought to market in 1997, the Cross Country quickly became a driving force behind Volvo's wagon sales in North America. In it's first year, the v70xc accounted for 45% of Volvo wagon sales. July 2000 marked the introduction of the completely redesigned, second generation Cross Country, and if Volvo maintains their new model tradition, we'll see just minor changes over the next five to seven years. Present 2001+ XC owners... cross your fingers! 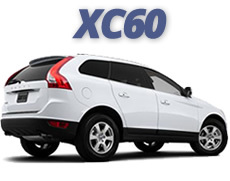 The Cross Country has brought Volvo a new segment of the market, in a nutshell, people who want the versatility of an SUV but prefer the feel of driving a car. 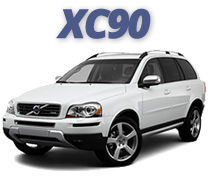 In a sense, that's really the purpose of this website; to provide a community for unique drivers of a unique vehicle, the Volvo Cross Country!